I just sold this Condo at 221 Willow Avenue, Unit 1, Somerville, MA . 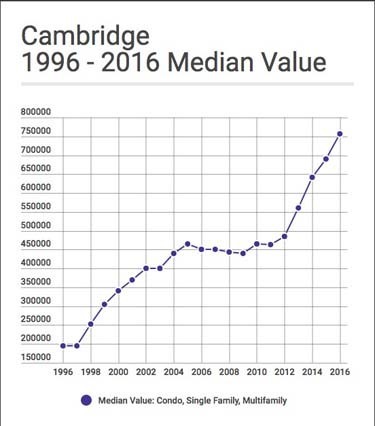 Median real estate values have increased 289.2% from 1996 to 2016. The rate of appreciation has accelerated from 2012 to 2016. 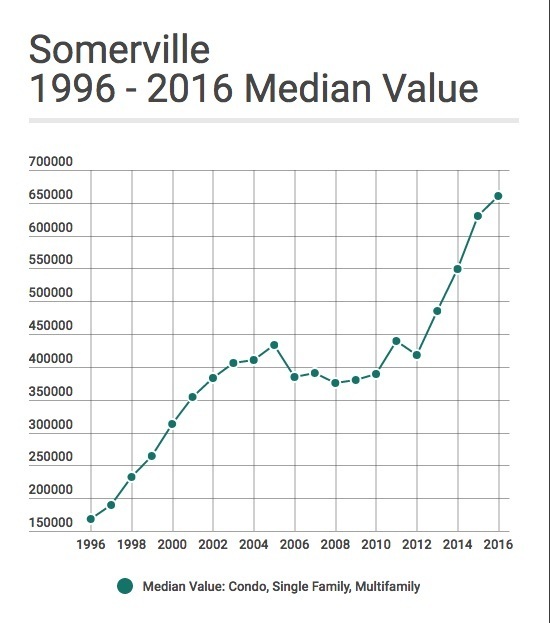 Median real estate values have increased 56% from 2012 to 2016.